Years ago, our oldest son captured a bee swarm. This hive was busy during all these years. This year, the beehive met its demise. Upon inspection, it appeared to be queen less, defenseless, and it was being robbed. We managed to get some of the comb to harvest the honey. The first thing that concerned our son was that they were dumping larvae on the ground. That isn't normal. The second thing was that he could see no pollen coming in and there was a weird buzzing sound that didn't sound right. It was like a robbing sound. If you listen to a beehive, it should be a harmonic soothing sound. Random crazy sound indicates that it is being robbed. 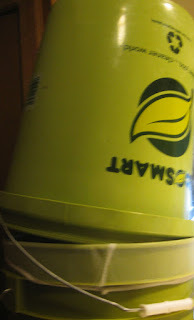 We wanted to use the smash and strain method, so a few years ago, we purchased a bucket that had a gate and buckets. Below are some of the pictures that I took. Love this sign. The sign can be found here: BTW, the best place to get your signs. 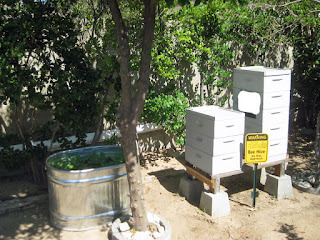 Our beehive and pond (water source for bees and filled with fish and live plants). My husband cut a circle in the lid for the bottom container. It turned out nice as far as I am concerned. As our son's mentor said,"Let gravity do its thing." We let this sit over night. We also purchased a painters strainer bag. From our research, we drilled 1/2 inch holes for the middle bucket. I have bottled over 10 jars of honey. 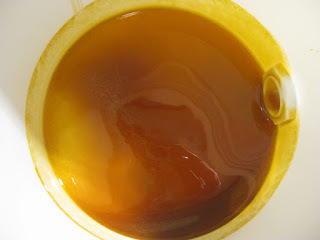 I thought that I would take a picture of the honey before it was all bottled up. Ok...in 2013, we picked 78 lbs. of grapes. This year....drum roll please. 85 lbs. of grapes. This does not include the grapes hanging over our wall and into neighbor's yard. OMG! I can't believe that we had that much. I am juicing the remainder 12 lbs. of grapes tonight. My husband didn't care for the grape vine. 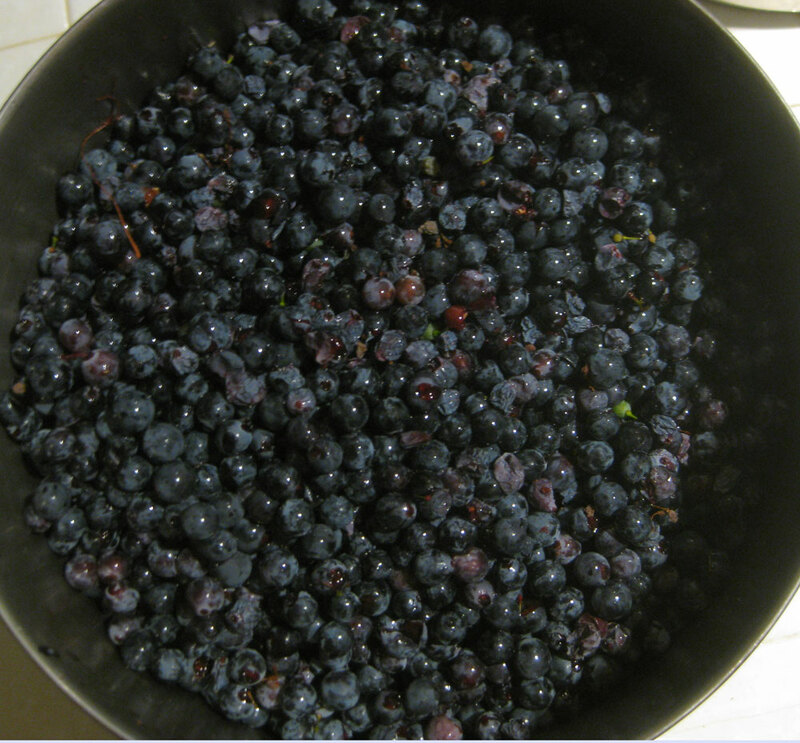 Now, I have juiced them in the past and put the juice in the freezer, made grape jelly, and grape syrup. Yesterday, my husband said, "That is a lot of grapes. I can only drink so much grape juice." My reply, "hon, I am going to freeze the juice in our freezer." My husband said, "We have a freezer?" lol Although, I have made a lot of jelly in the past, we are enjoying the fresh juice. Our grape vines have now been trimmed back. I have used this method for some time now. I have read other blogs where they say to crush the grapes and heat them in a pan, and then pouring the mixture in a cheesecloth lined mesh sieve. Now, I have to say that I did try this at first. I am not sure if I mentioned it years ago, but I rather have the juice than have it absorbed by the cheesecloth. 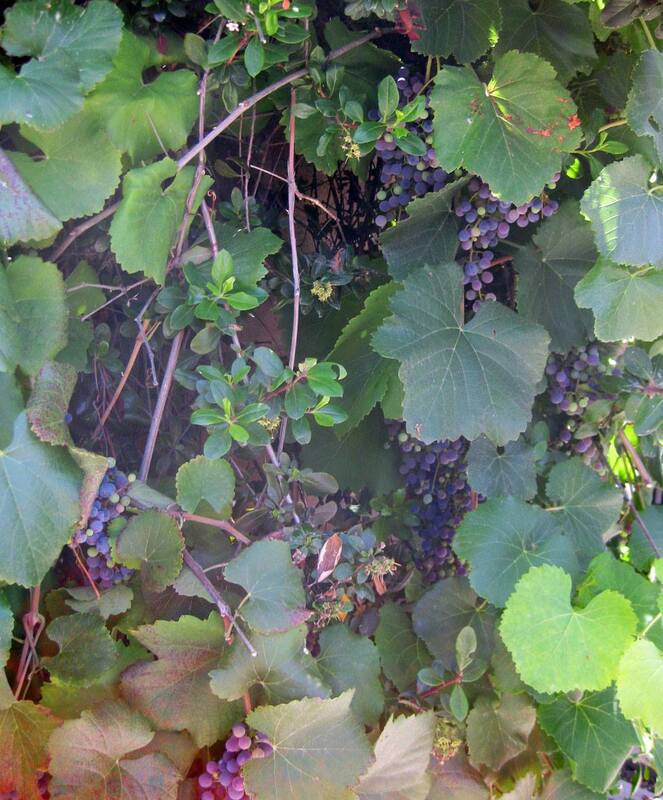 Our grape vine. 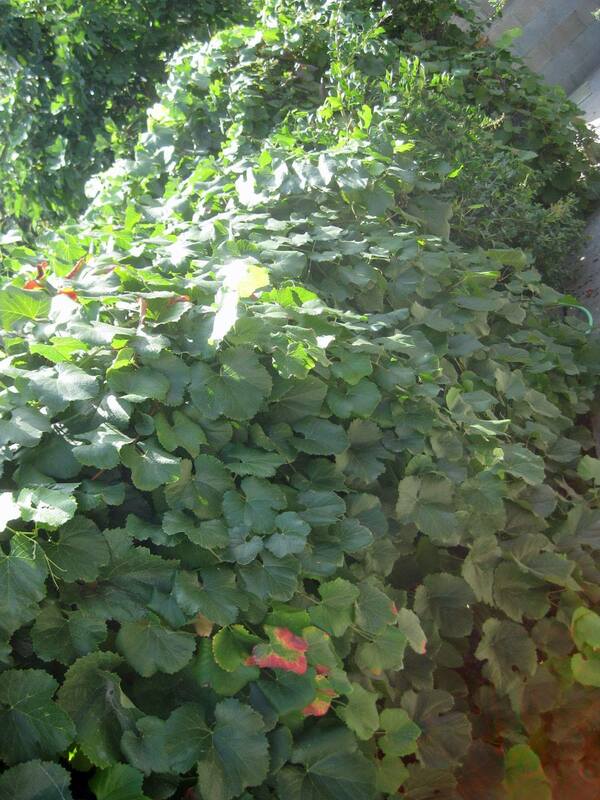 Our grape vine is supported by the bushes underneath. During the summer, we don't have to water the plants very often. 1) I rinse the grapes before plucking them off. Step 2) Pluck the grapes off. I use the roll method by rolling my fingers over the grapes. The ripe grape will fall off. You will get some that you don't want, but this method works well for me. Wash grapes a second time. 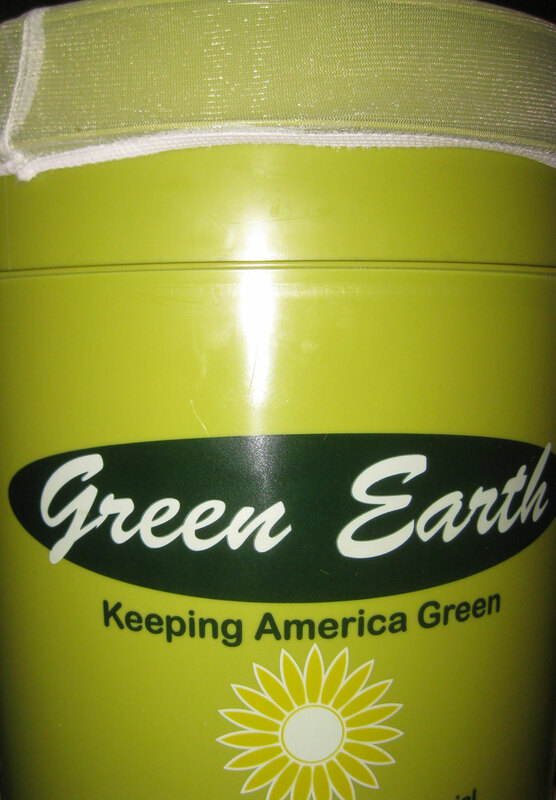 Step 3) Run the grapes through a juice extractor. 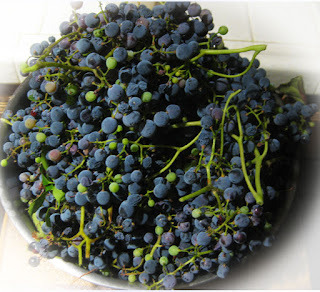 With the California Roger Red grapes, this method will get most of the juice. Step 4) Put the grapes in a sieve. Place this in a large soup pan or something else. 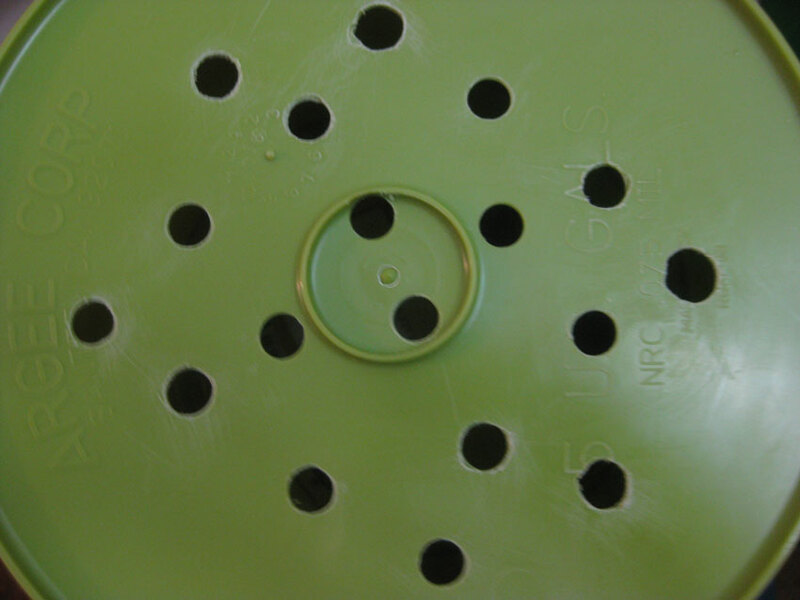 As long as you do not let the sieve sit in the juice. You will get a lot of the juice, but as you can see, there is still more juice tucked away in the seeds, and grape skin. By using this method, you will not lose the juice in the cheesecloth. OMG! 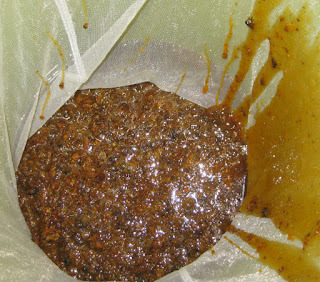 After using a crush and strain method for honey, I thought "I can use put the pulp and seeds in a paint strainer bag." The bag can be squeezed to get the remaining juice out of the pulp. I am definitely going to use this method next year. Step 5) I like to squeeze this pulp to get the remainder of the juice out. This is really simple. Finally, pour your juice in clean jars. 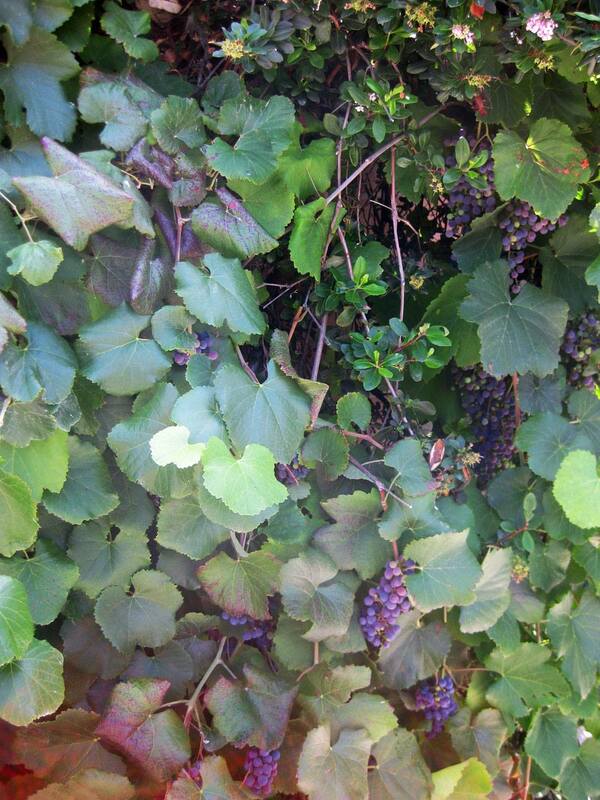 My husband after all these years of juicing the grapes is finally accepting of the grape vines. He is enjoying his fresh juice. Most of the juice will be frozen. I have made jelly and also grape syrup. For making jelly, simply follow the instructions that come with your pectin package. Several comments suggest doing the following when storing: The theory is that stacking the jars without rings but a layer of cardboard prevents most of the issues I describe in this post. 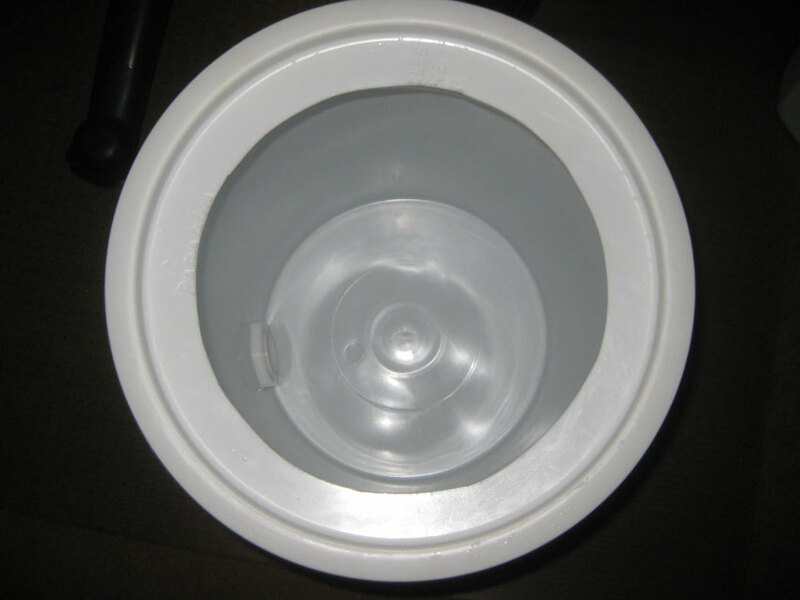 The idea is that you are gently distributing the weight without putting undue pressure on the lid. Also another read that using coconut oil on the inside of the rings: “The Art of Fermentation” by Sandor Katz and it was recommended somewhere in the book to use coconut oil on rings when fermenting to help prevent rusting. Some suggest leaving the rings on but leaving them loosely on. Update: We had filled 4 large stainless steel bowls. The grapes are piled high until we couldn't fit anymore. So far: 41 lbs. 12 oz. picked so far. This is a 2 week process. The other grapes will be fine until the grapes I have plucked off are washed again and put through our juice extractor. I am filling my third large soup pot. After this is all said and done, it will almost be time to pick the apples. We also have huckleberries that will need to be picked soon. We have barely touched the surface. This is the first batch from this year's harvest. Each year, I try to simplify the process. Not sure yet what I am going to do this year. I do know that I like using the juice extractor. The only thing, is that there is still quite a bit of juice left in the pulp. 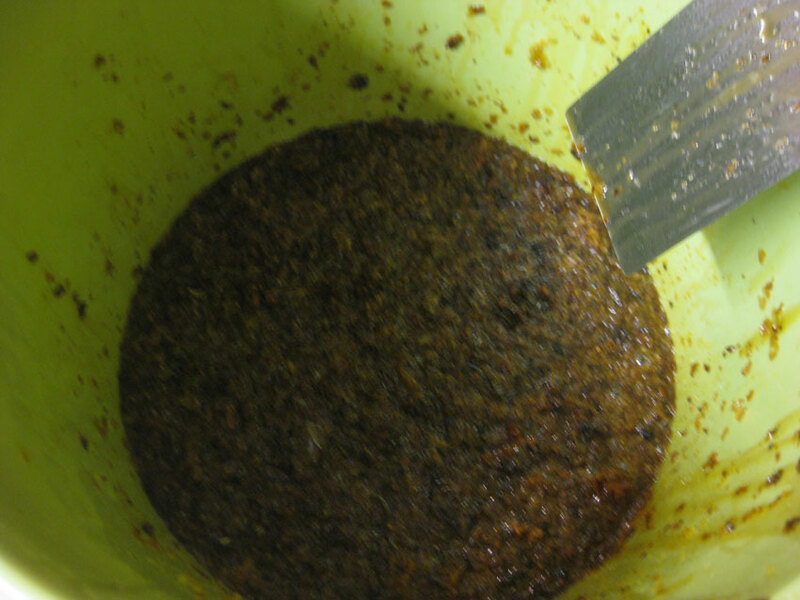 The seeds tend to hold in the juice. This bowl weighed in at 7 lbs. 9 oz. The weight of the bowl has been deducted from the weight total. We filled 3 more large bowls with grapes this evening. We are about a 1/4 a way through this year's crop. I have my work cut out for me. 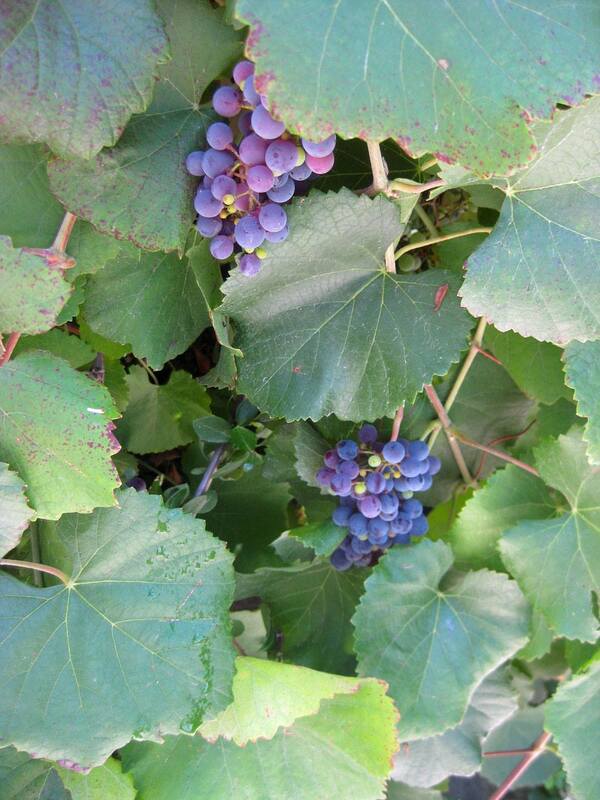 It is time to put of the sewing to make grape juice and grape jelly. I get so many compliments on my jelly. Someone told me that it was better than a well known brand. The first or second year that I made the home made jelly from the California Rodger Red grapes, my oldest son took some with him on his college field work trips. The professors were eager to take more jars of jelly off my hands. One took the jelly home. His young daughter didn't like jelly, but he put some on her pancakes. With a face full of jelly, she asked for more. She didn't eat the pancake, rather she only wanted the grape jelly. 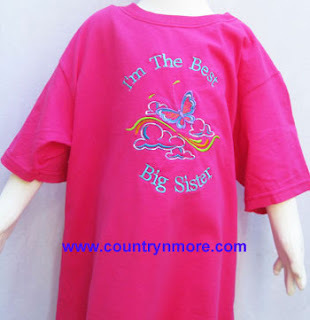 These gorgeous Big Sister t-shirts were originally created for clients. Now, they are available for purchase. 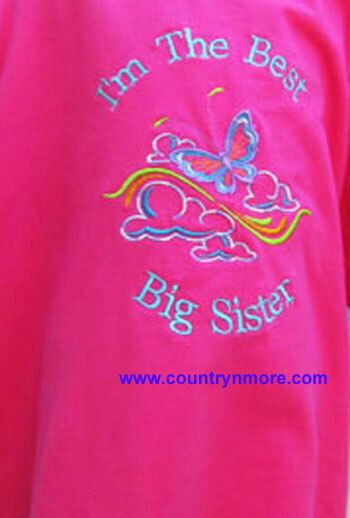 We made two different styles: One on a bright pink t-shirt and one on a bright turquoise t-shirt. Both t-shirts are brimming with beauty and color. For the Big Sister t-shirt on pink, we chose to have a light blue lettering. The beautiful turquoise blue, purple, and pink butterfly is fluttering among the turquoise and variegated blue clouds. Underneath the clouds are are bright yellow and green swirls. 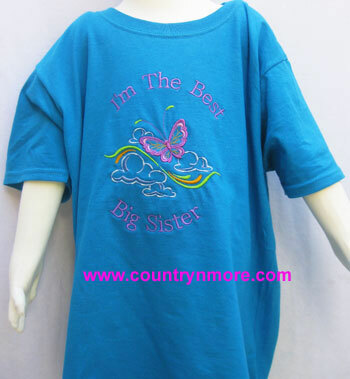 For the Big Sister t-shirt on bright turquoise, we chose a light purple thread for the lettering. 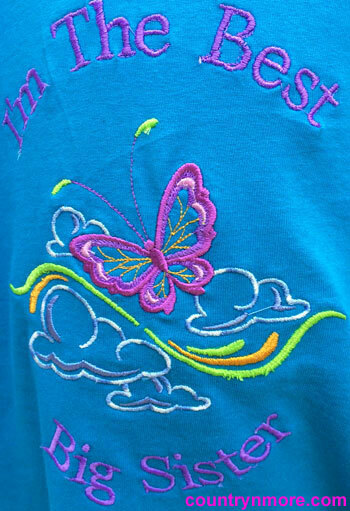 The beautiful butterfly was created with two shade of purple thread, with pink highlights. The clouds were done using a variegated blue and light blue thread. 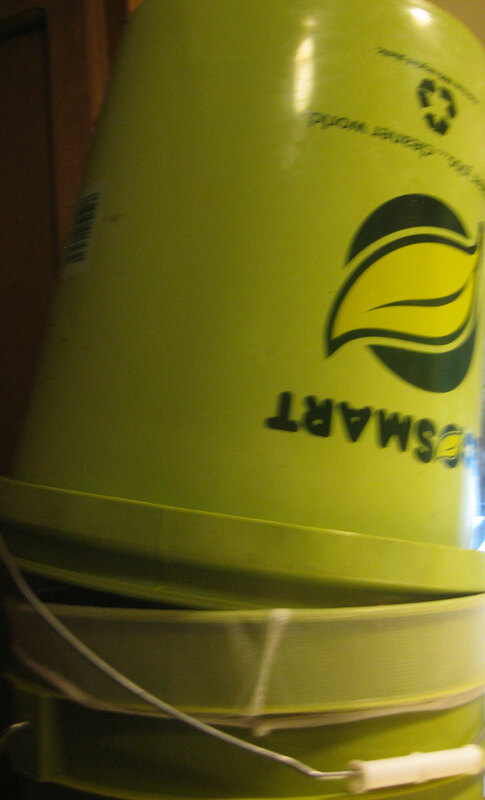 The same gorgeous yellow and green colors were used for the swirls. 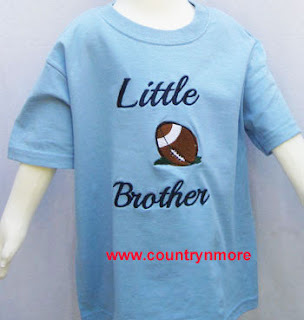 Choose either Little Brother, Big Brother, or one of each. There are 30,000 stitches in this design. 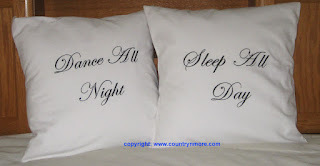 We have been wanting to make these gorgeous pillow covers for some time now. 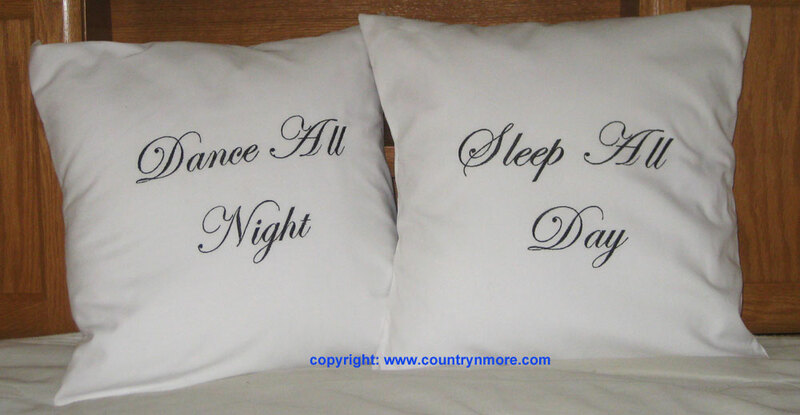 The sayings, "Dance All Night, Party All Night, and Sleep All Day," are not screen printed, but embroidered with a beautiful and elegant font. 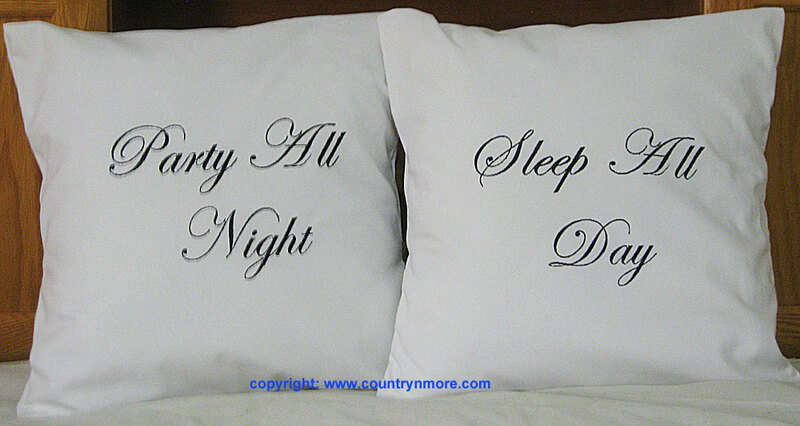 We used 65% polyester, 35% cotton fabric, which makes for a elegant and high quality pillow cover. 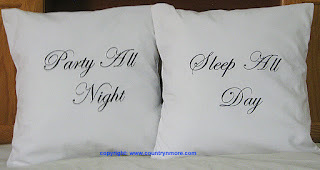 These pillow covers are available for purchase at www.countrynmore.com. 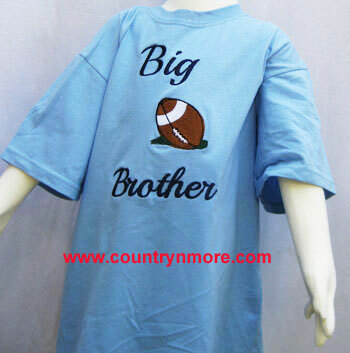 They make an unique gift for the special person in your life. The pillow covers will fit a 16 inch pillow insert. An envelope style closure in the back makes it easy to slip the pillow in and out.